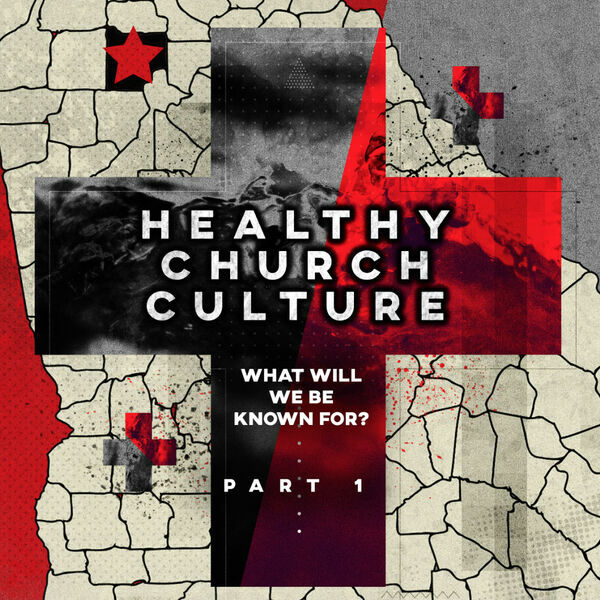 In this series, Pastor Ryan Smith shares what traits we must have in order to create a Healthy Church Culture. 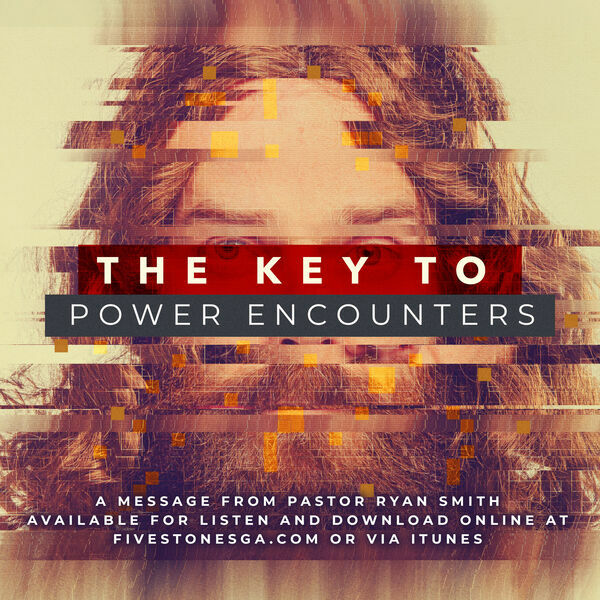 In this message, Pastor Ryan Smith will discuss that if Jesus gets far away from you, it’s not because He’s leaving you, it’s because you aren’t chasing Him. 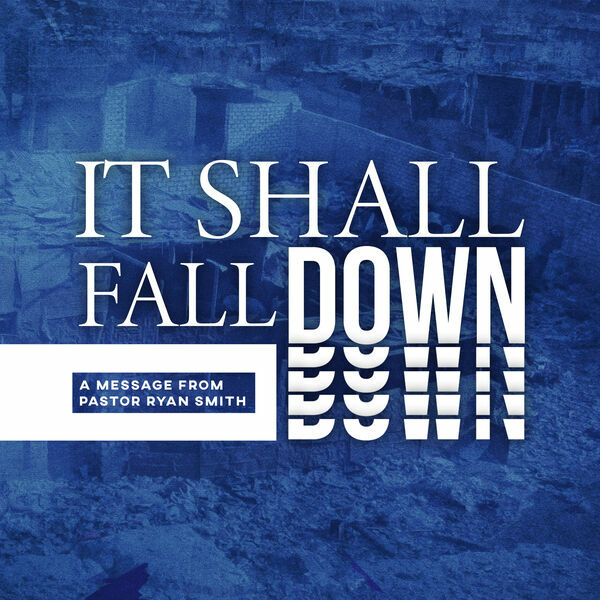 In this message, Pastor Ryan Smith will explain how you must quit walking around like you're defeated when His Glory will drop every wall against you. 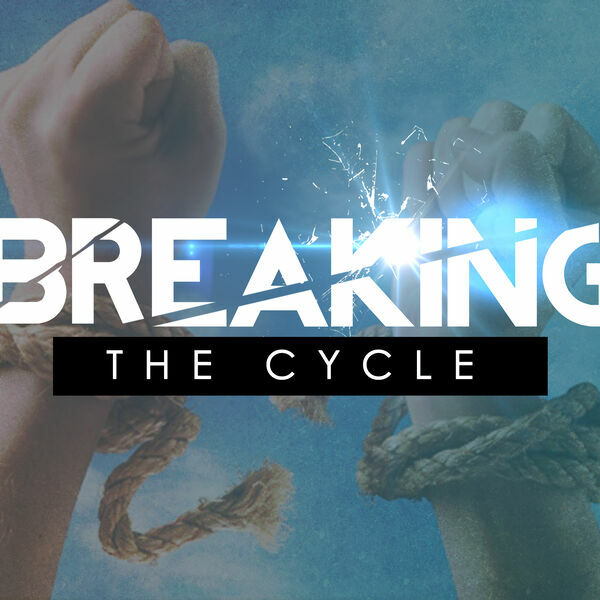 In this message from Pastor Ryan Smith, learn how your dry season isn’t to cripple you, it’s to equip you to handle your season of blessing. 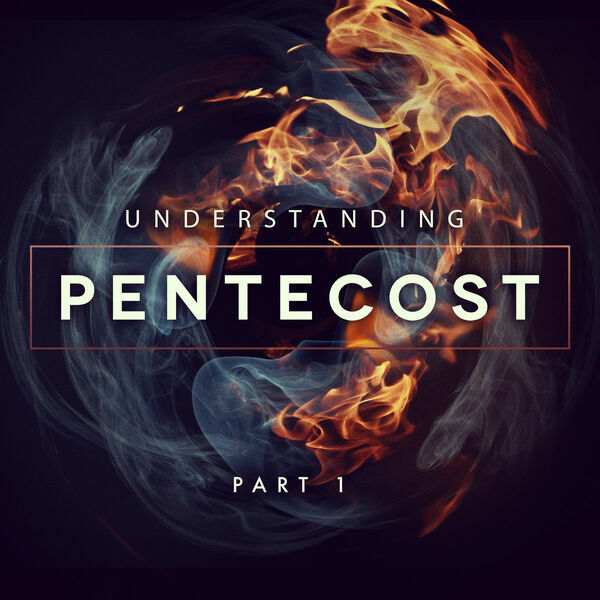 If the Holy Spirit was in the beginning, why do we assume the Holy Spirit isn’t present today? 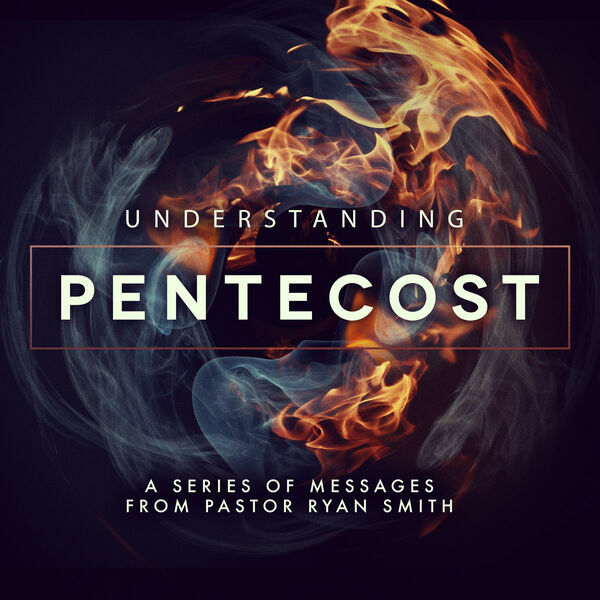 In this series, Pastor Ryan Smith shares how we can Understand Pentecost. 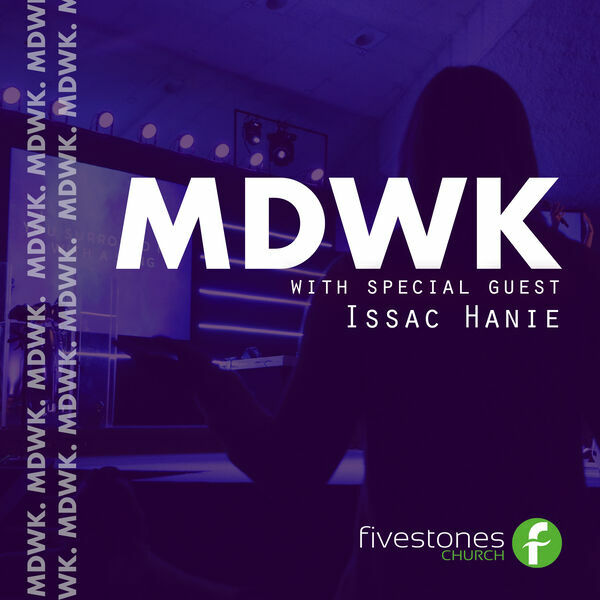 Listen to this message from fivestones church with special guest, Issac Hanie. 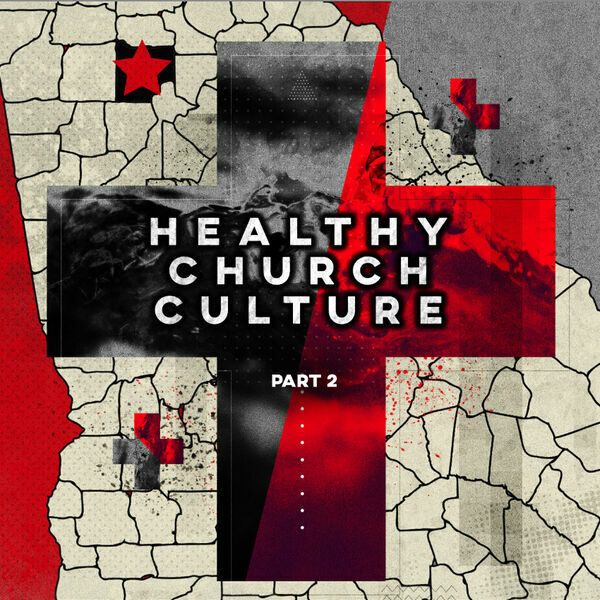 Be equipped and empowered in this message from Pastor Ryan Smith that we aren’t called to be comfortable in the culture, we are called to shine the light of the Kingdom. 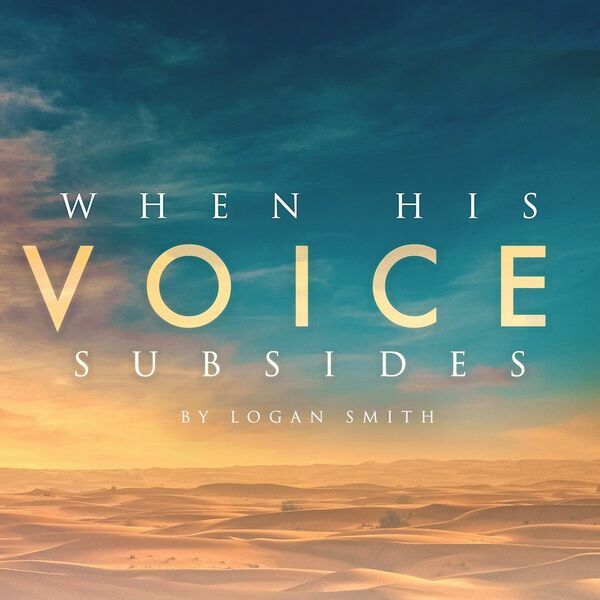 Listen to this message from fivestones church with special guest, Logan Smith. 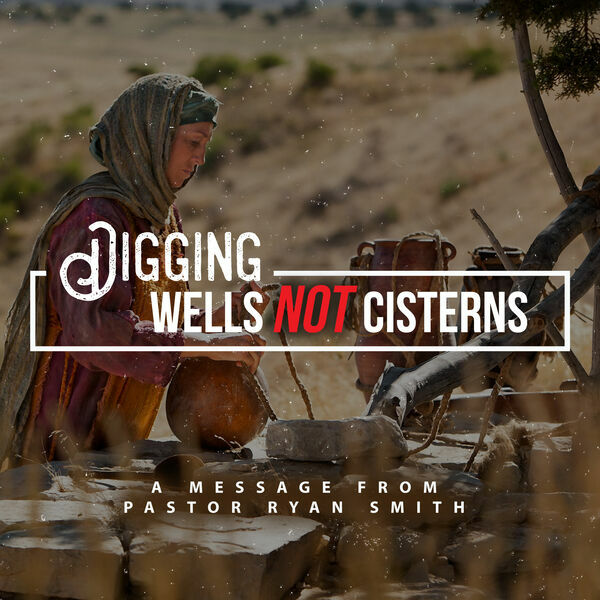 In this message from Pastor Ryan Smith, you can learn to to stop being content and begin digging for what He has greater. Listen to this message from fivestones church with special guest, Dusty Ray. Listen to this message from fivestones church with special guest, Steven Pierce. 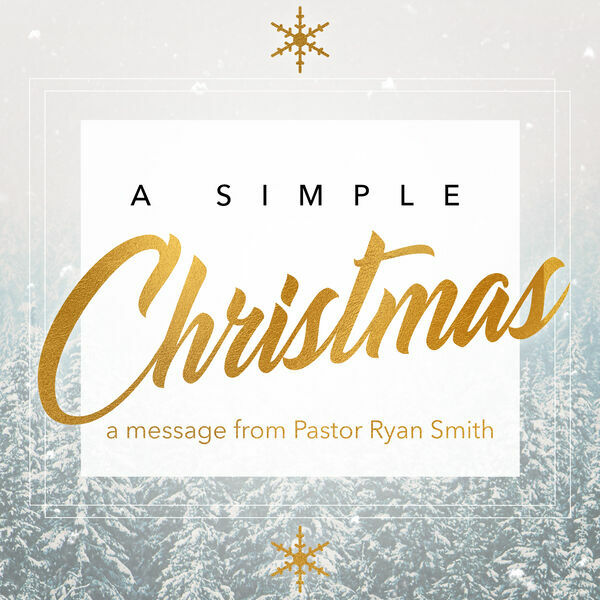 Experience the joy, wonder and amazement of Christmas as Pastor Ryan Smith speaks on "A Simple Christmas". 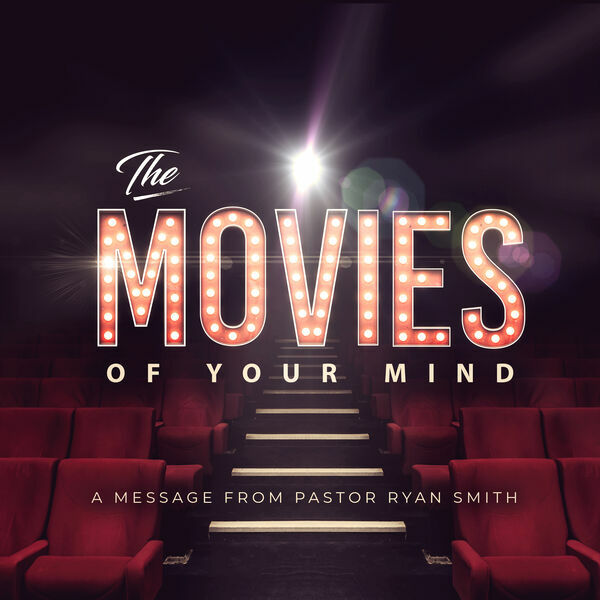 Recorded during our MDWK service, Pastor Ryan Smith shares how we can overcome the Movies of Your Mind. 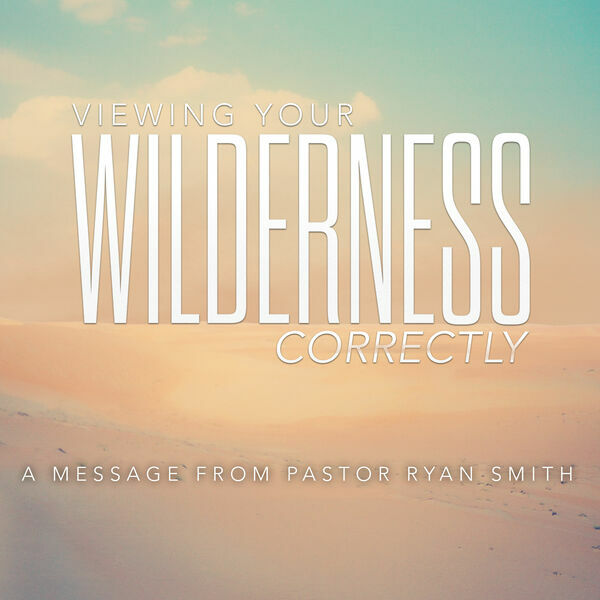 In this message from Pastor Ryan Smith, learn how it's impossible to live in a greater level than the revelation that you have. To enlarge your capacity is to change your perspective of God in order to see yourself correctly. 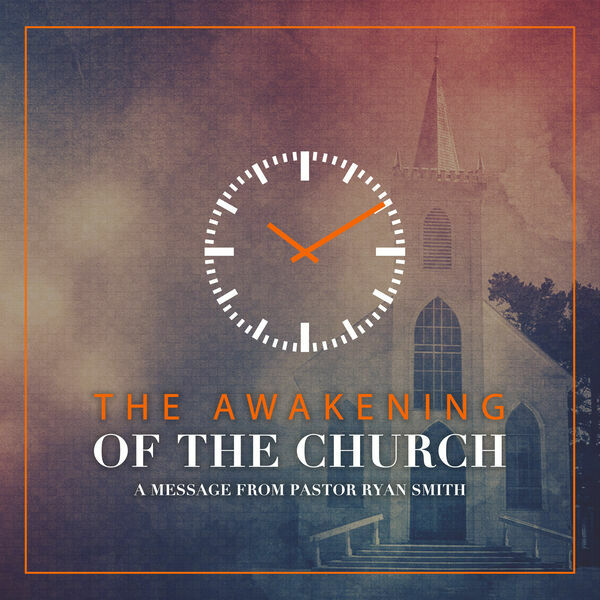 In this message, Pastor Ryan Smith shares in ways to keep the pace in your walk with Jesus. 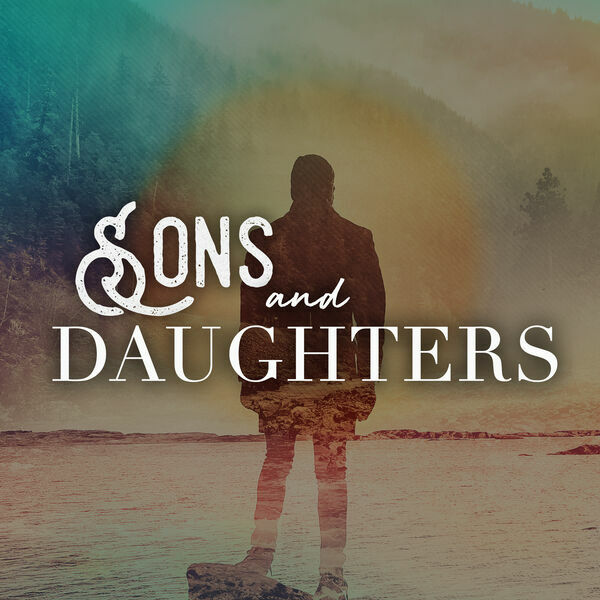 In this message, Pastor Ryan Smith speaks from Genesis and discusses how the cycles of generations before us, have generated roots in our lives that must be removed. 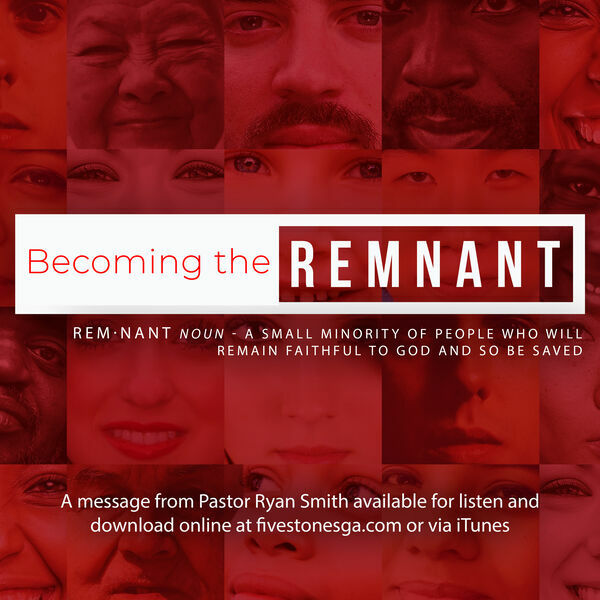 In the message, Pastor Ryan Smith concludes his series of messages on The Believer & Spiritual Warfare. 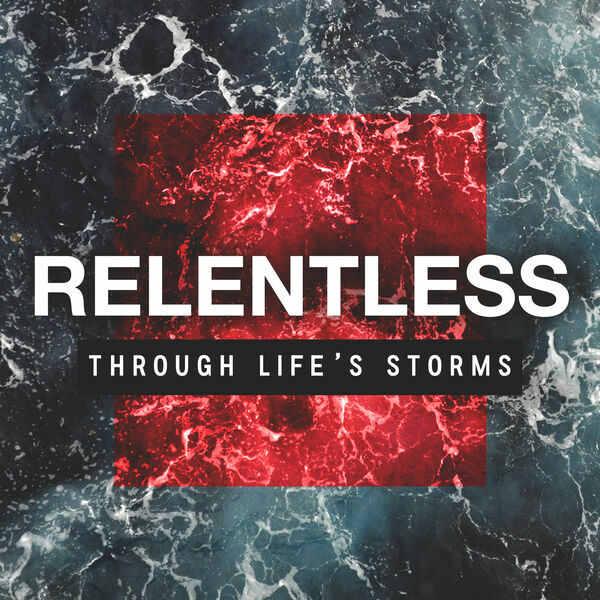 In this message, Pastor Ryan Smith speaks on how sometimes the storm you’re in is because He’s moving you to a new place. 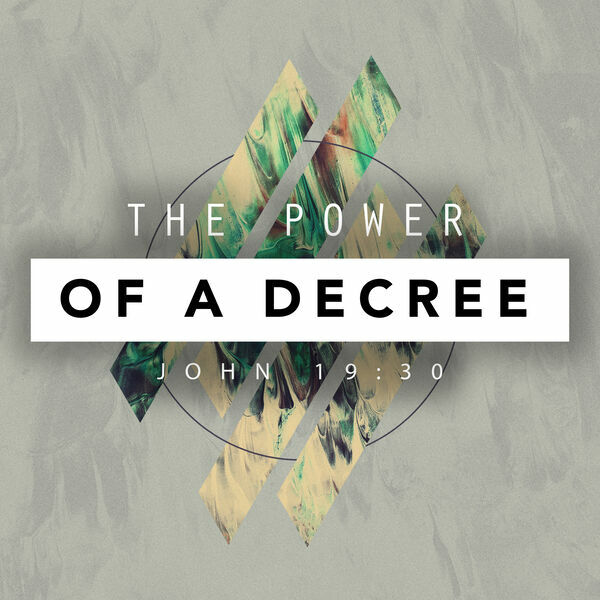 In this message, Pastor Ryan Smith concludes his series of messages on the five decrees we've been making during this season. 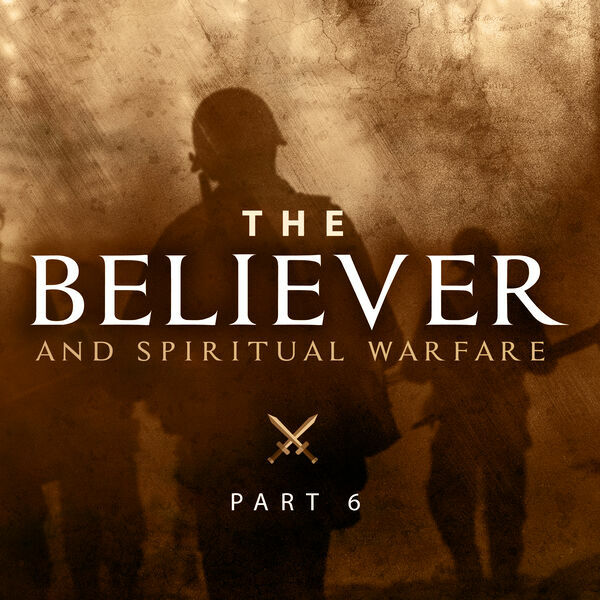 In this message, Pastor Ryan Smith continues his MDWK series, "The Believer & Spiritual Warfare." 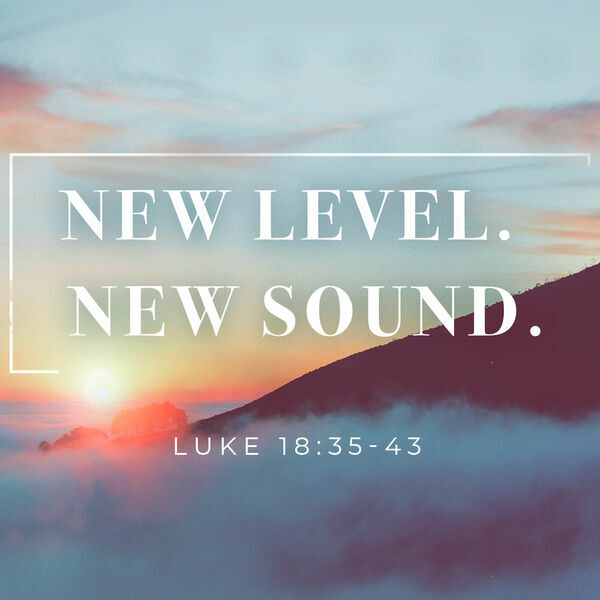 In this message, Logan Smith our College & Career Life Group leader, speaks on how to praise in the dry season when He doesn't seem to be speaking. 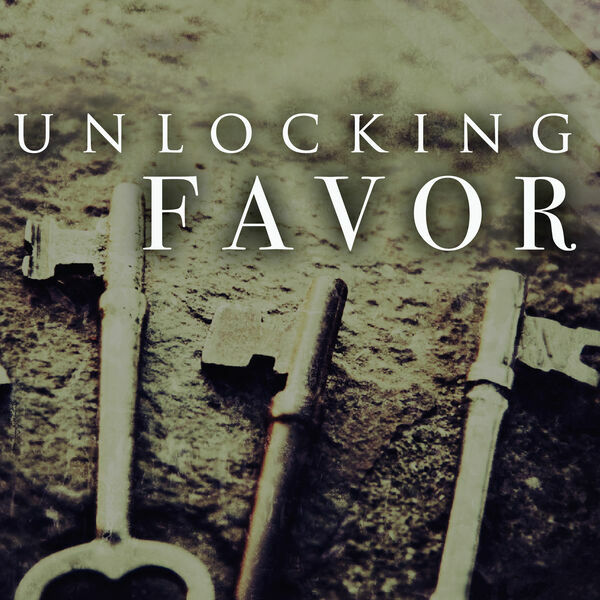 Are you ready to see the length between your promise and your breakthrough accelerated? 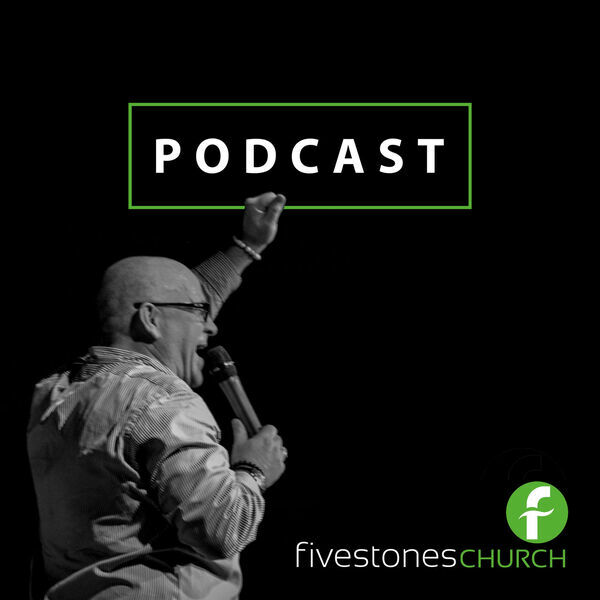 We believe that we're in that season as you listen to this message from Pastor Ryan Smith. 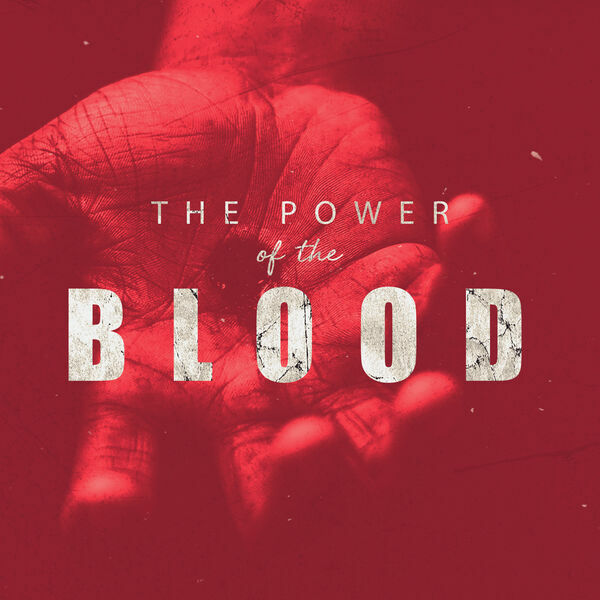 Regardless of whatever you may face tomorrow, the Blood of Jesus is far greater. Advancement only comes through anointing and anointing will only come as a result of proper alignment. 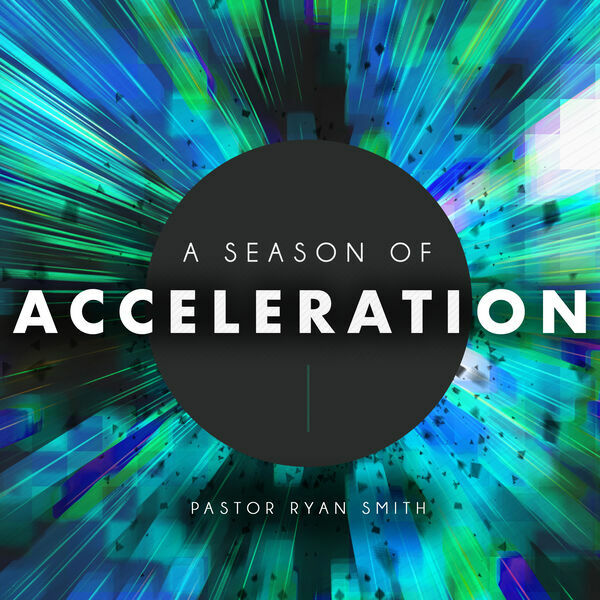 Join Pastor Ryan Smith as he explains "Alignment, Anointing, Advancement". 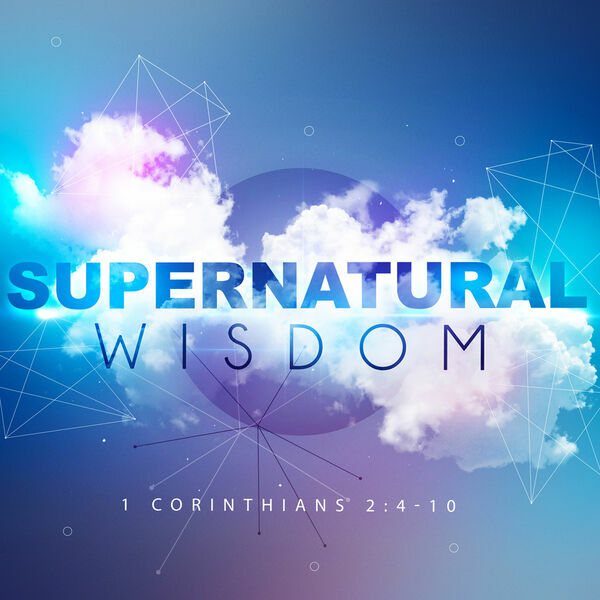 Pastor Ryan Smith continues his current MDWK series, "The Believer & Spiritual Warfare"
There are two primary errors when it comes to spiritual warfare—over-emphasis and under-emphasis. Join us a we discover a solid battle plan. 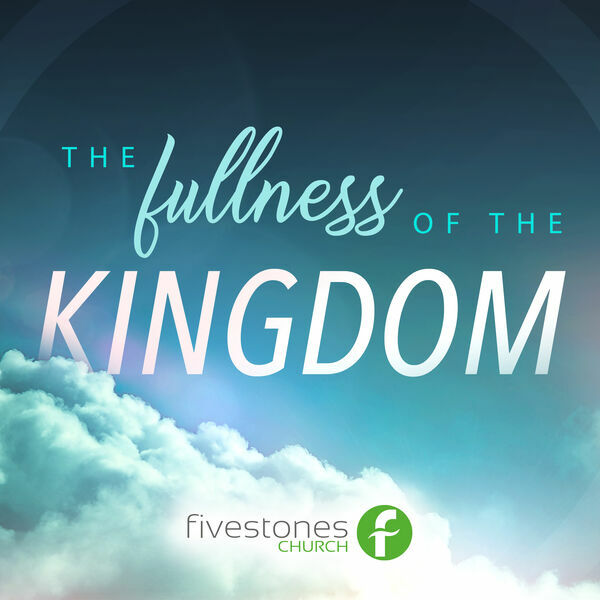 In continuing in week three of the series "Understanding The Kingdom", Pastor Ryan Smith shares that the fullness of the Kingdom must be represented in three parts. 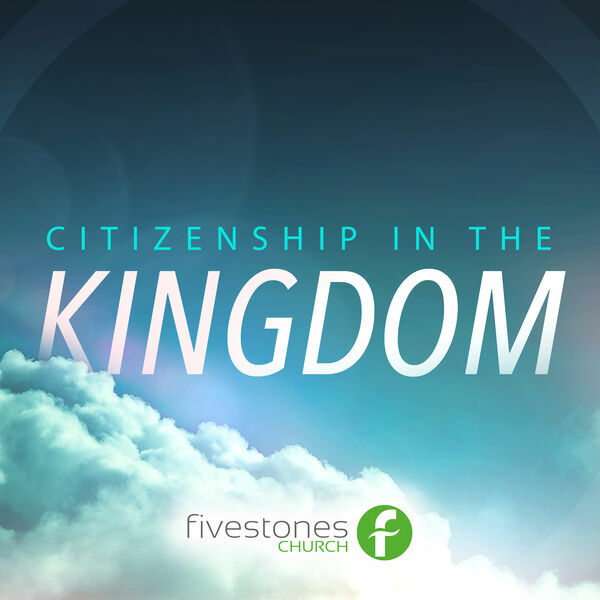 Pastor Ryan Smith continues his series, "Understanding the Kingdom" by discussing our role as citizens of the Kingdom. 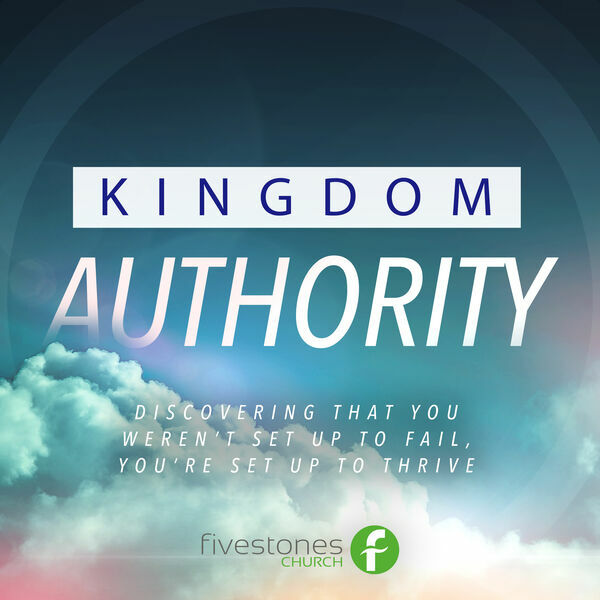 In this message, Pastor Ryan Smith begins a new series on "Kingdom Authority" and how we weren't set up to fail but rather that we were set up to thrive. 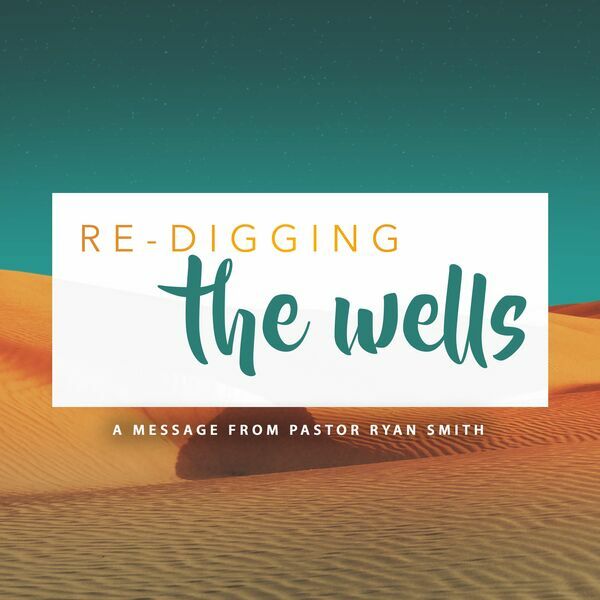 In this message, Pastor Ryan Smith shares how to continue to stay in the boat during the meantime until you reach your promised land. 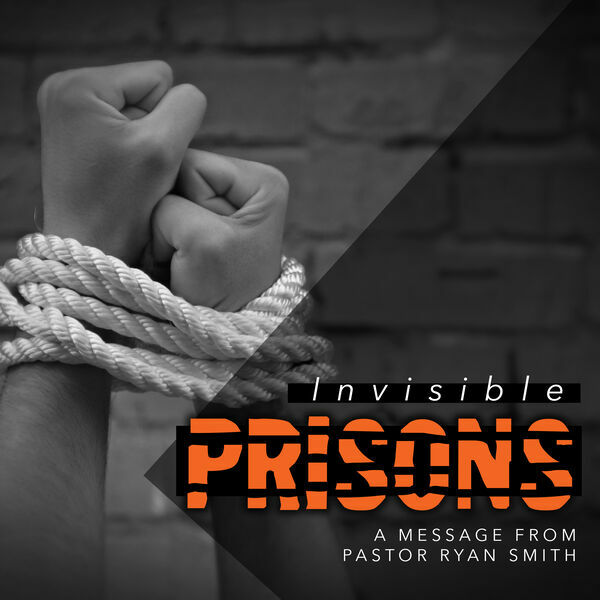 This message from Pastor Ryan Smith discusses how in every season, God has a plan and purpose but we must be able to uproot the things that keep us in an "Invisible Prison". 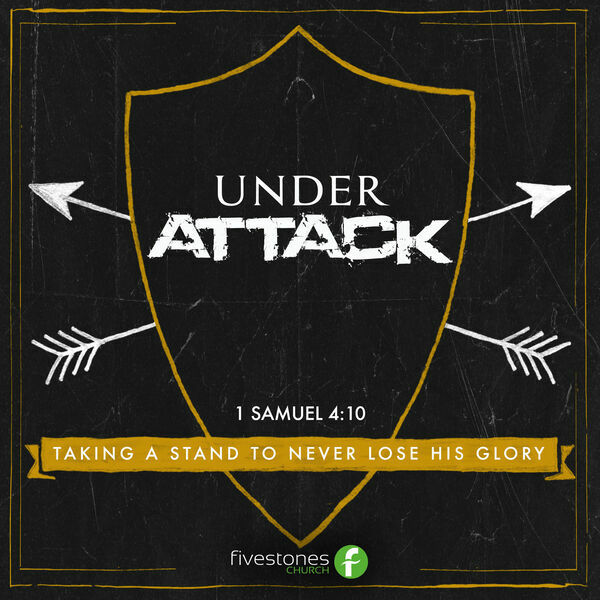 In this message, Pastor Ryan Smith speaks from 1 Samuel 4:10 about how we are under attack and must never stop to fight for His Glory. 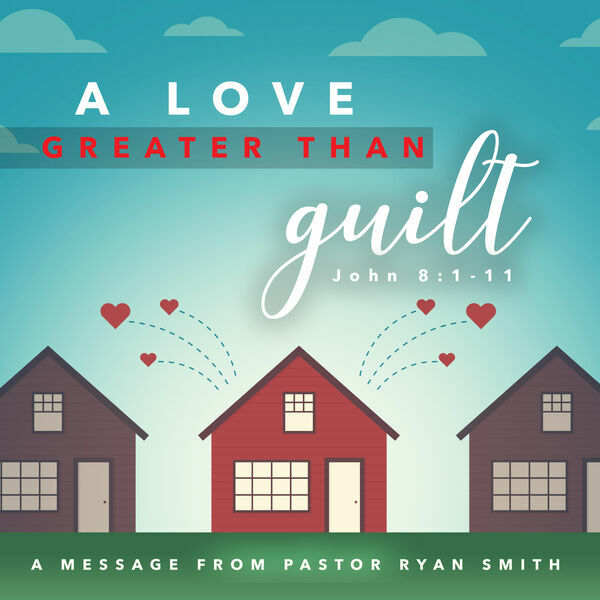 Pastor Ryan Smith ministers out of John 8 about how God views guilt and how we, as Christians, should view guilt of ourselves and others. In this message, Pastor Ryan Smith shares on Matthew 20:17-27 on how adapting the posture of a servant, He will reveal His greatness in you. All content © 2019 fivestones church.